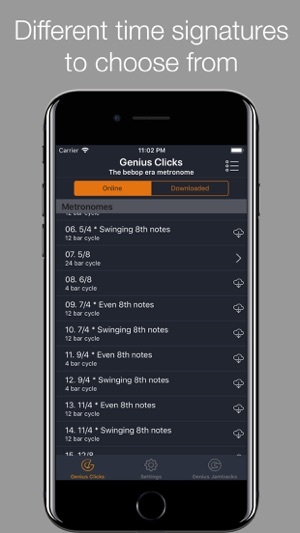 Genius Clicks is more than just your standard metronome. 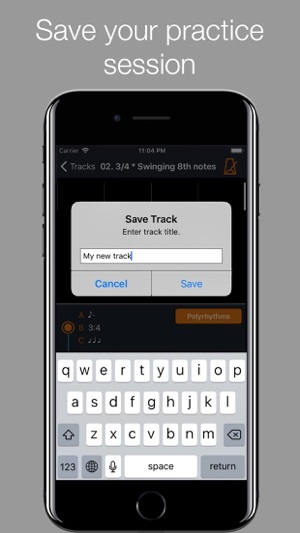 It is the metronome version of Genius Jamtracks and the perfect tool to help you improve your time feel and build up your confidence in polyrhythms. Genius Clicks offers four metronome sounds you can control and set up separately. 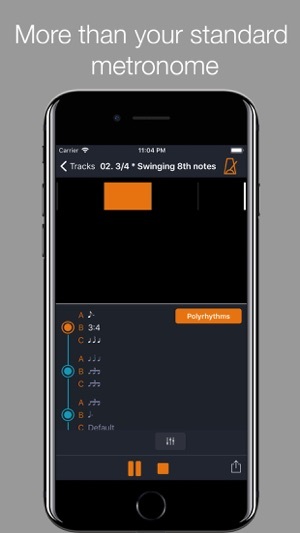 One of them works as your time keeper clicking on the beat and accenting the first beat on every bar, and the other three can be set up individually to keep time in different subdivisions or groupings to help you internalize the composite rhythms that occur and work on your polyrhythmic phrasing. 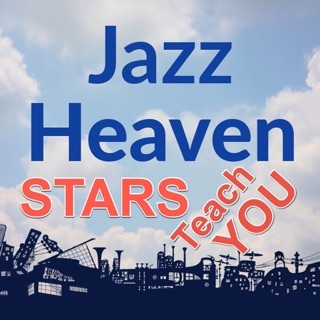 Polyrhythms, long part of the jazz vocabulary, were consolidated and brought to a whole new level in the early 60s by the masters of that era and are a core element of contemporary jazz improvisation and composition. Genius Clicks focuses on the polyrhythms that are most common in the bebop era, from the 40s to the peak of the polyrhythmic game in jazz in the early 60s. 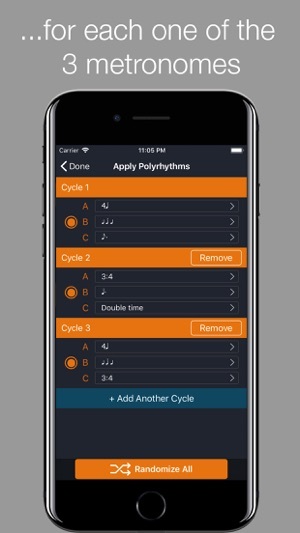 The app generates polyrhythms that result from combinations of 2, 3 and 4 adapted to different time signatures from 3/4 to 17/4. -4 distinct metronome sounds, one acting as the core time keeper and three programmable ones. 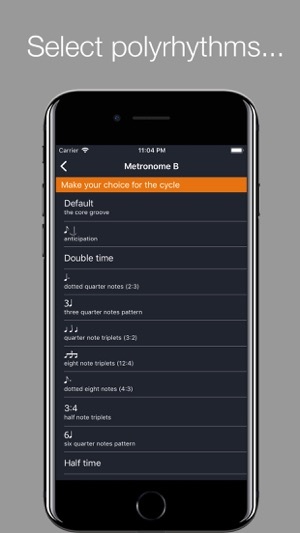 -Edit each metronome in a cycle by clicking on it. For instance, you can have Μetronome A play quarter note triplets while Μetronome B plays in double time and Μetronome C 4 over 3. -A library of free downloadable metronome tracks in a variety of time signatures from 3/4 to 17/4. 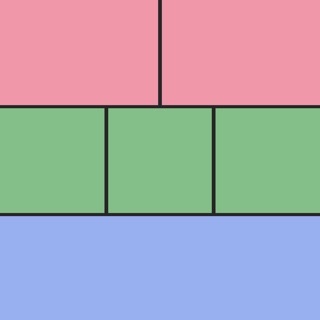 -A display to help you follow through the polyrhythmic cycle, showing which bar you are in and where the cycle resets. -Randomize your selections either for one cycle or your whole practice session and work on your sense of time and reflexes. 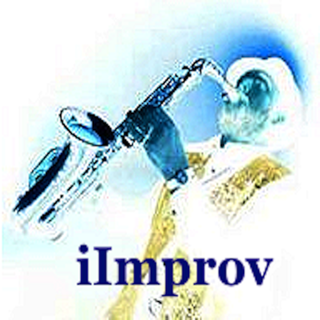 -Save your practice session to your library for easy access. -Turn the core metronome on/off, from the quick access button, when in need of a checkpoint. -Adjustable volume control for all four click sounds. -Adjustable tempo to fit your practice needs. 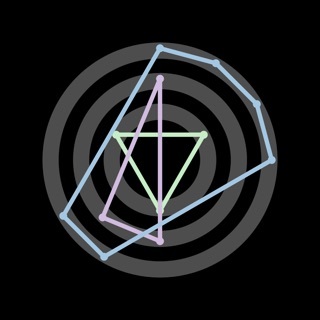 -You can add as many cycles of different combinations of polyrhythms as you wish, to practice making the transition from one rhythmic situation to another. -And the best part, all app content is for free.